Happy Tuesday!! How is your week going so far?? 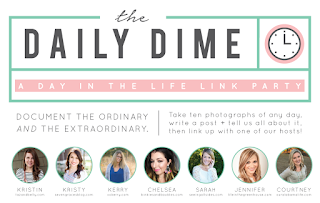 I was so excited when I found out about Kristin's "Daily Dime" Link Up! I thought it would be fun to share a day in the life post!! Like I said, I was so excited to share a day in the life post and I believe I picked the most boring day of my life to share! I documented YESTERDAY! Just another manic Monday for this mama!! I start each morning with my coffee, quiet time, and blog reading!! I'm generally up around 5am. I got Ian up at 6, take him to school around 6:50, then home to get Miss. Press ready for school and leave again around 8. However, this particular morning I stayed at school and worked on PTO stuff till around 10am. Then home to start the Shift Shop program. Holy Moly... I was a HOT MESS!! After I got him settled... I started working on orders again along with eating lunch and watching Hart of Dixie! Around 2:45, I went to get in carpool line to get Ella!! Home to unpack and enjoy a snack! I love these Chobani "flips"
After working little bit more on Etsy orders and PTO paperwork, I figured it would be good to feed my family dinner!! Later that evening, I worked on finishing my menu for the week along with my grocery list! Then it was homework, showers, and Trixie snuggles!! 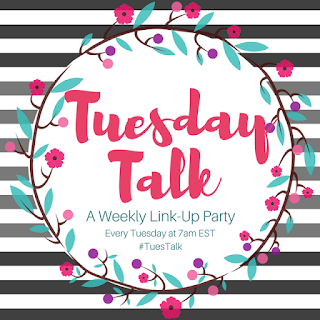 I can't wait to read about your "Daily Dime"
Don't forget tomorrow is Recipe Club! 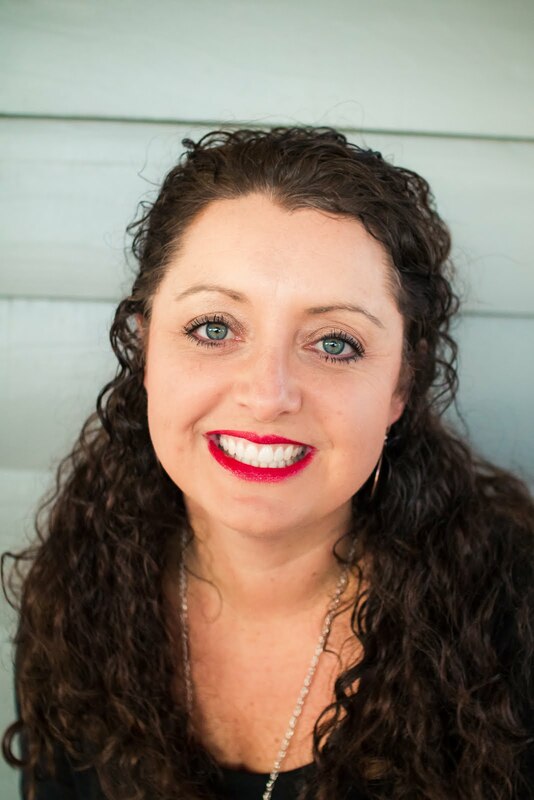 We have a NEW graphic and NEW Co-Host!